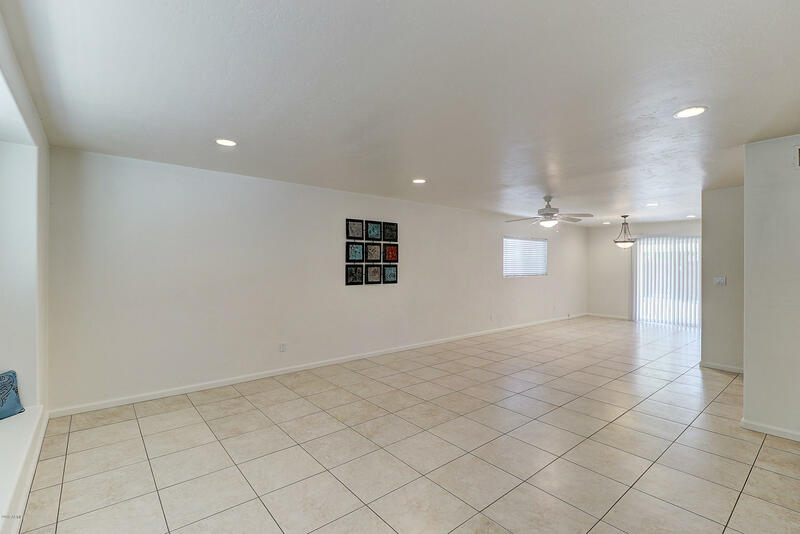 Beautiful red brick Hallcraft home perfectly located in the quiet community of Scottsdale Estates. 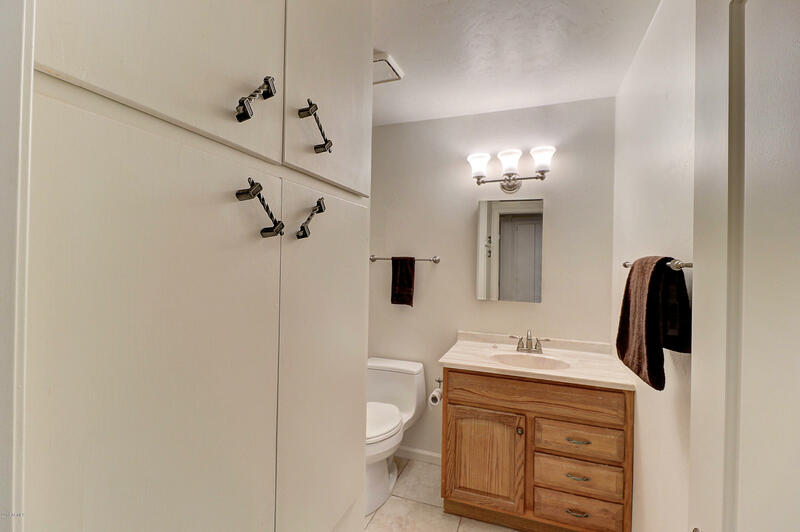 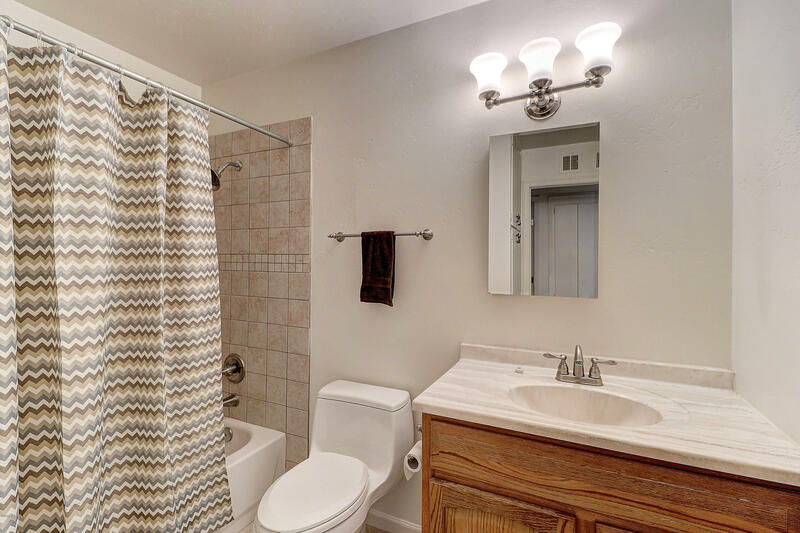 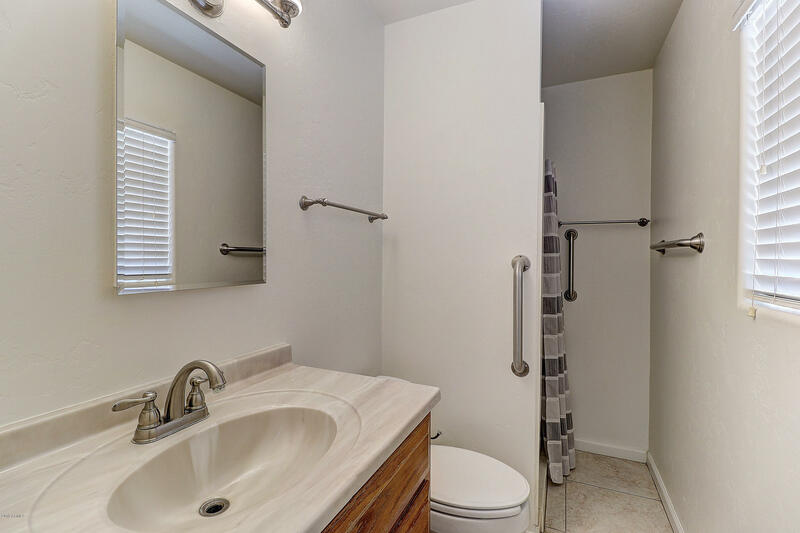 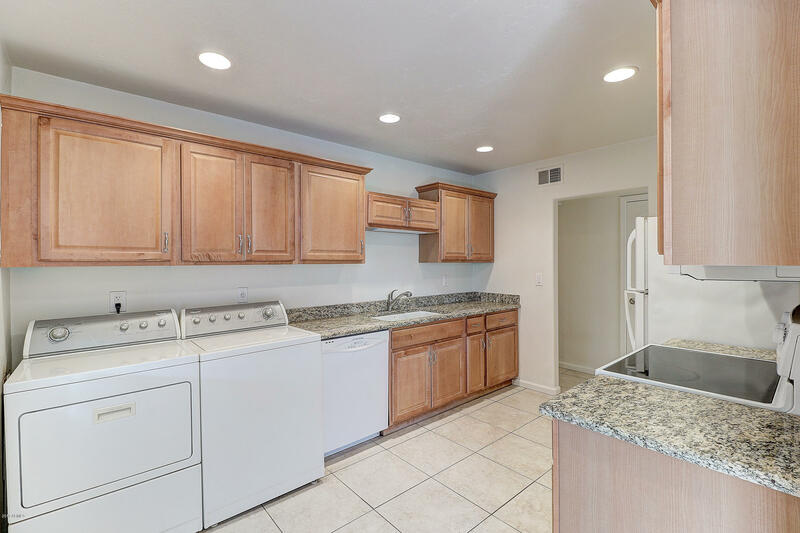 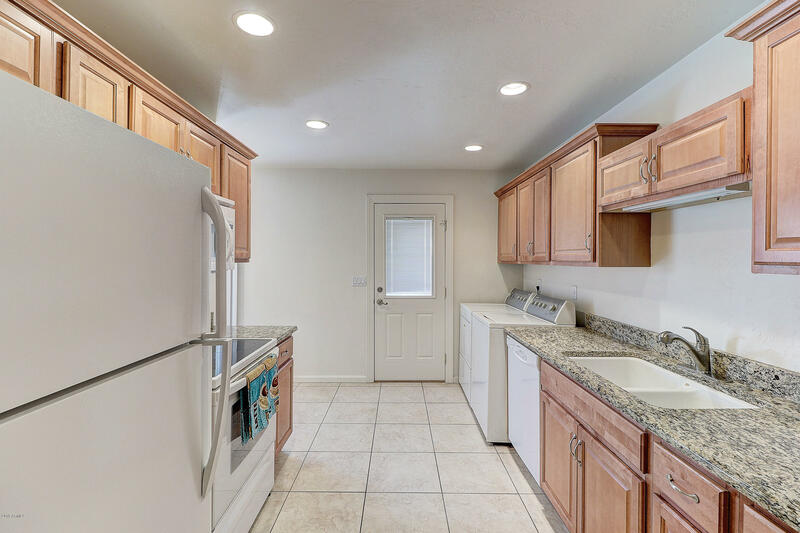 Home has been upgraded with newer kitchen cabinets, tile and energy efficient dual pane windows. 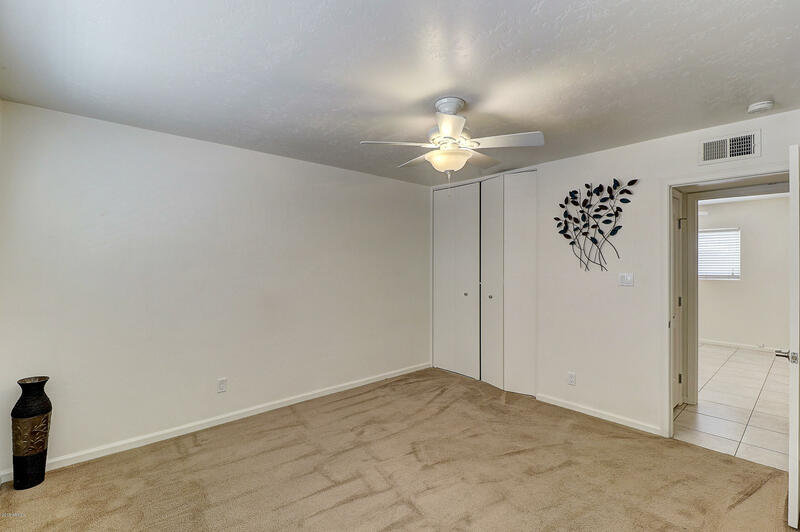 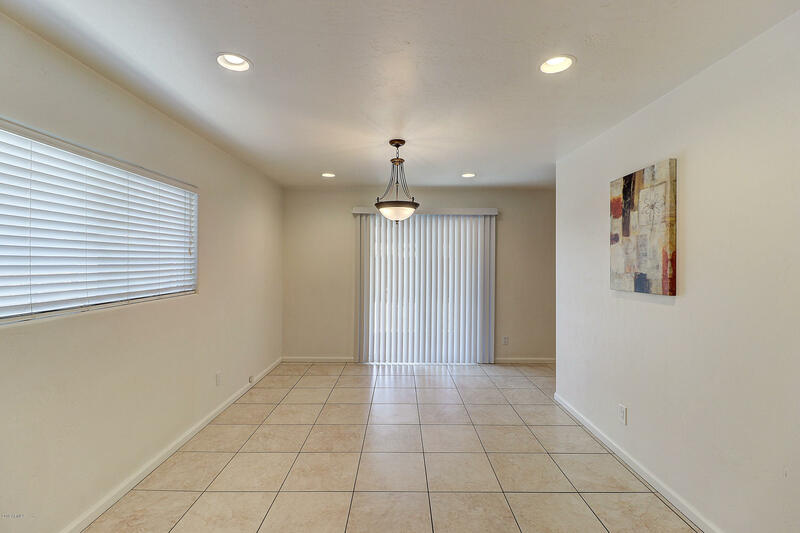 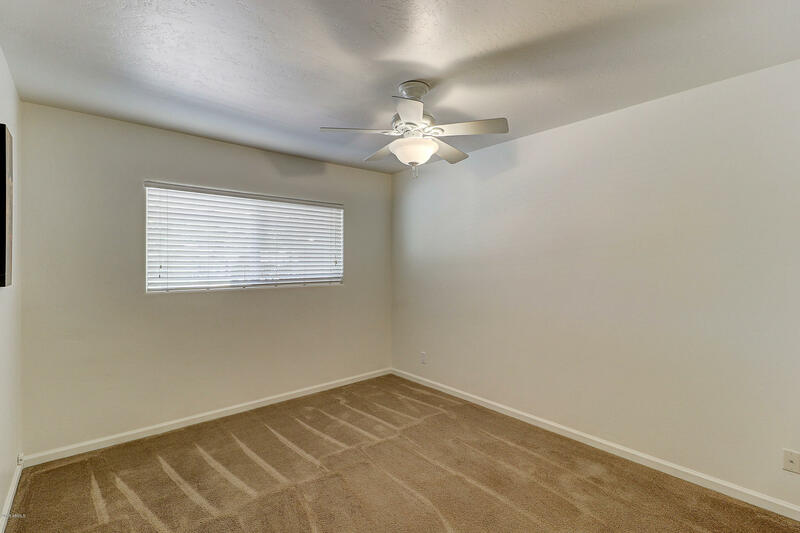 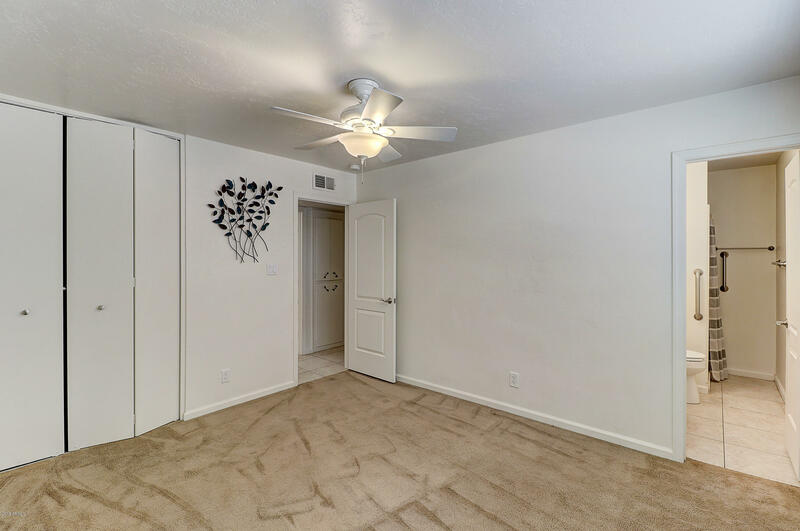 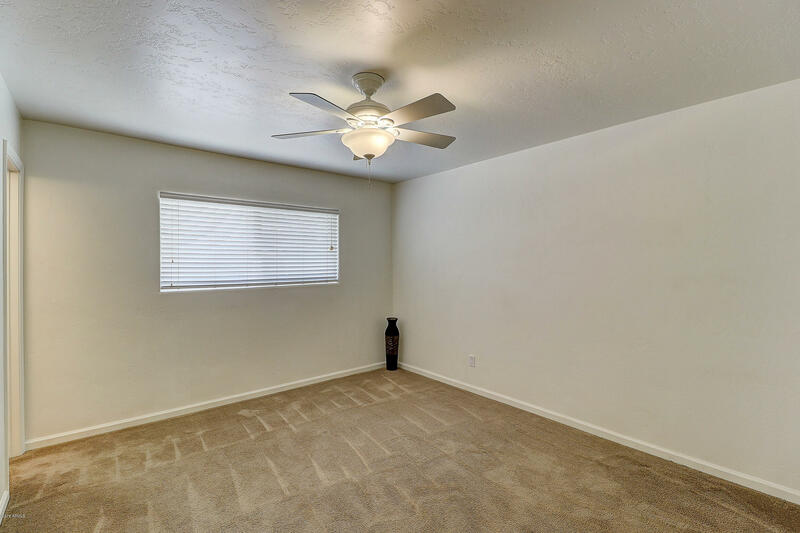 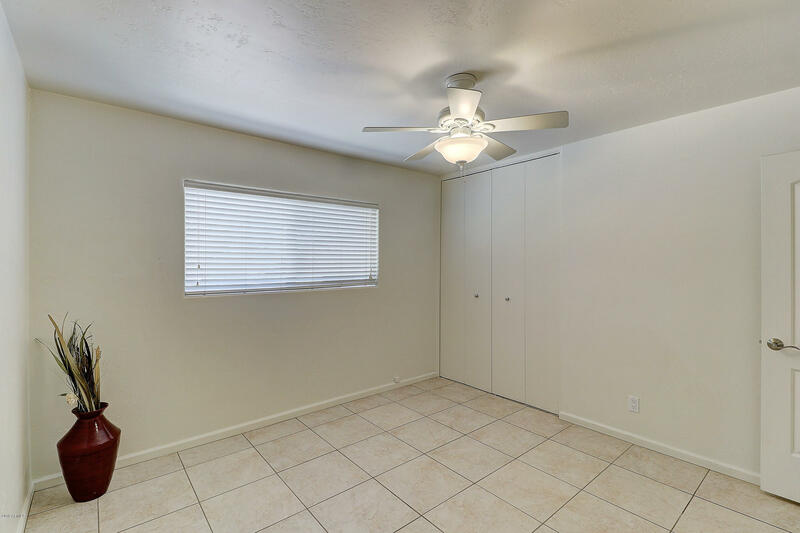 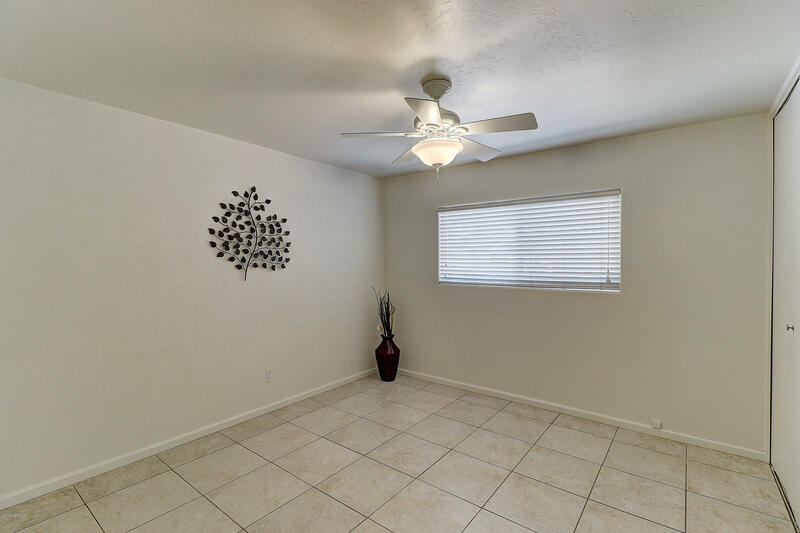 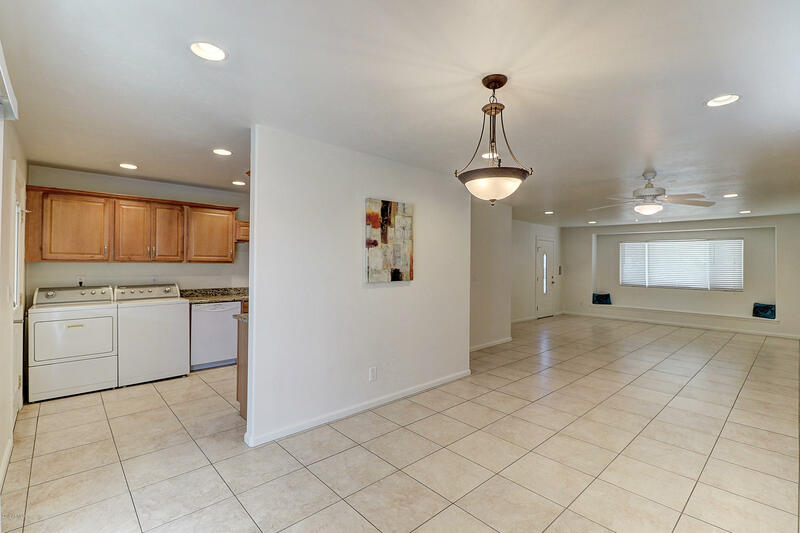 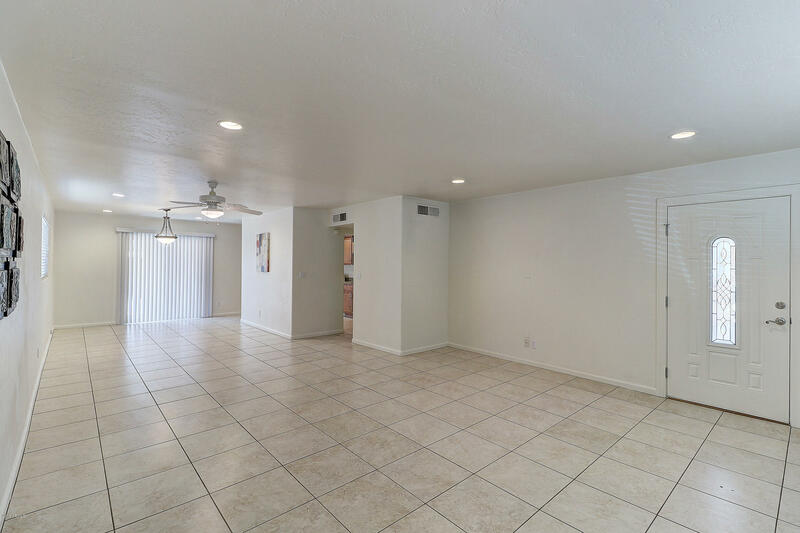 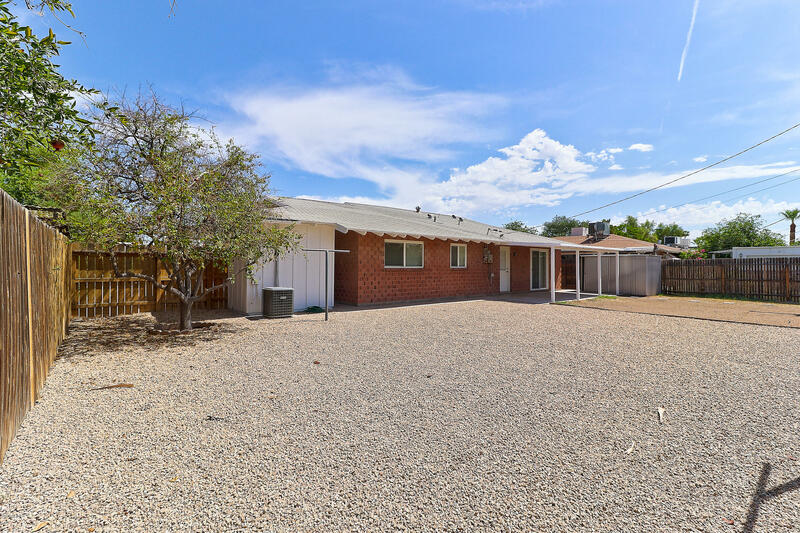 Open spacious living area adjoins kitchen and dining area and opens to a covered patio and quiet back yard. 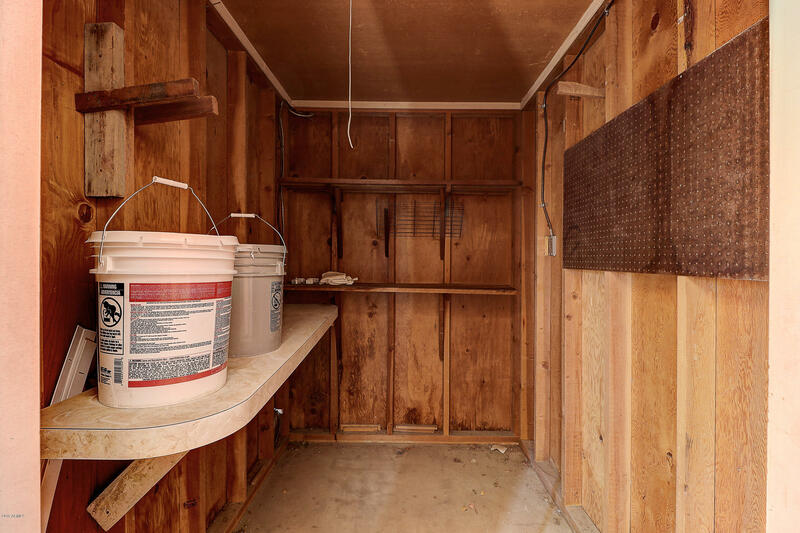 Separate storage room and garden shed on an ideal north south lot. 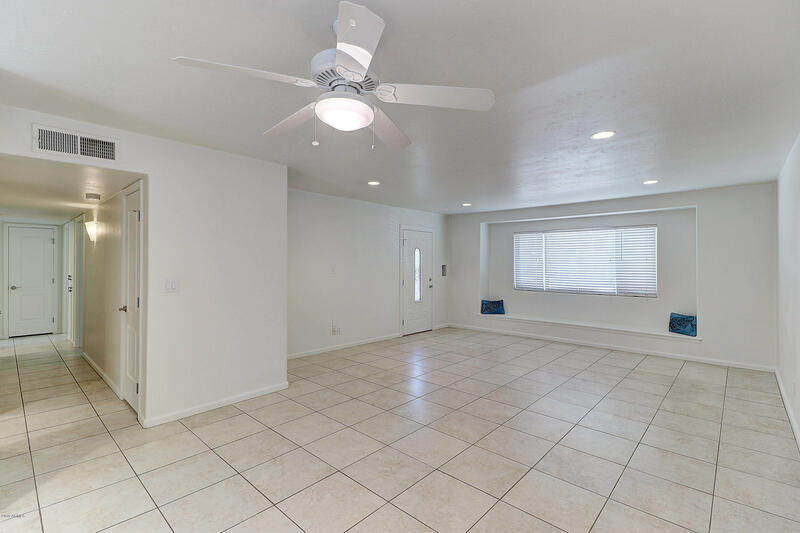 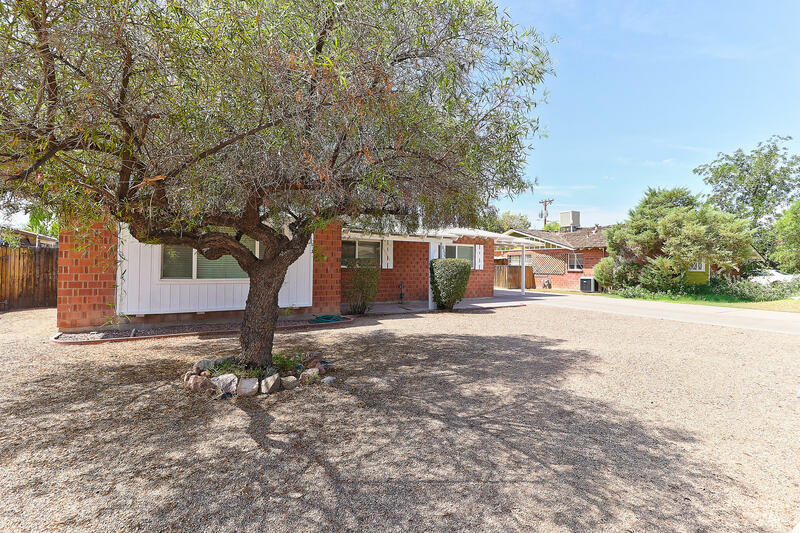 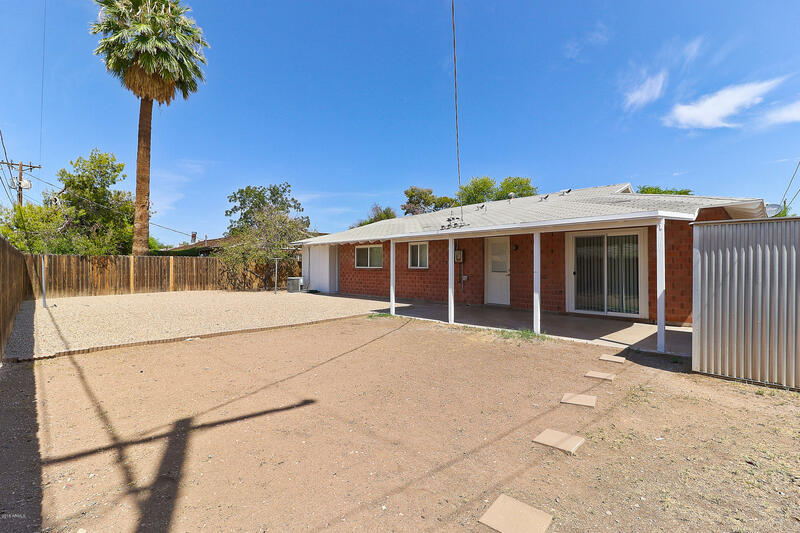 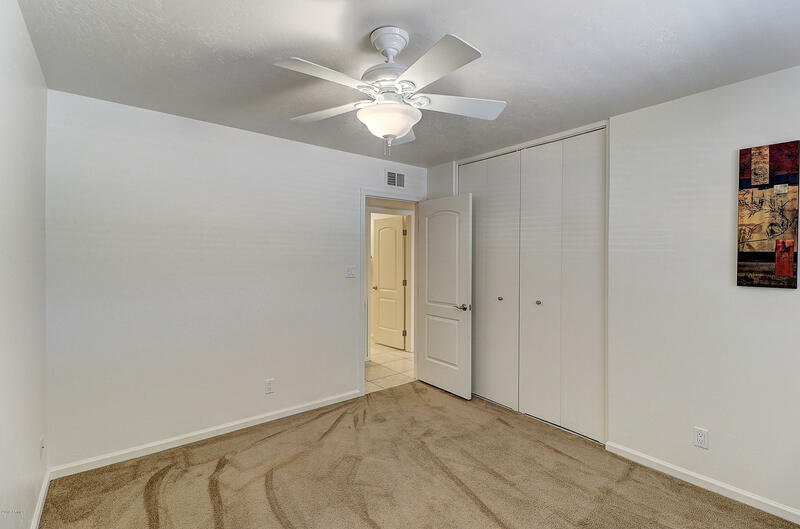 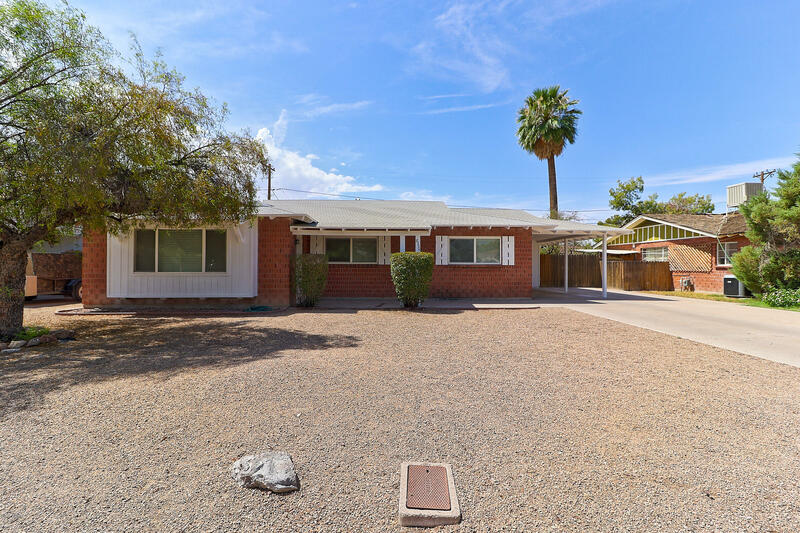 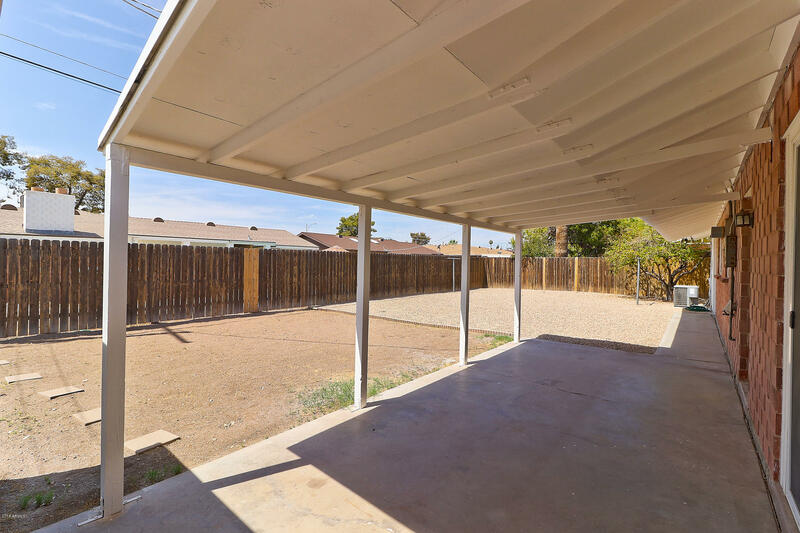 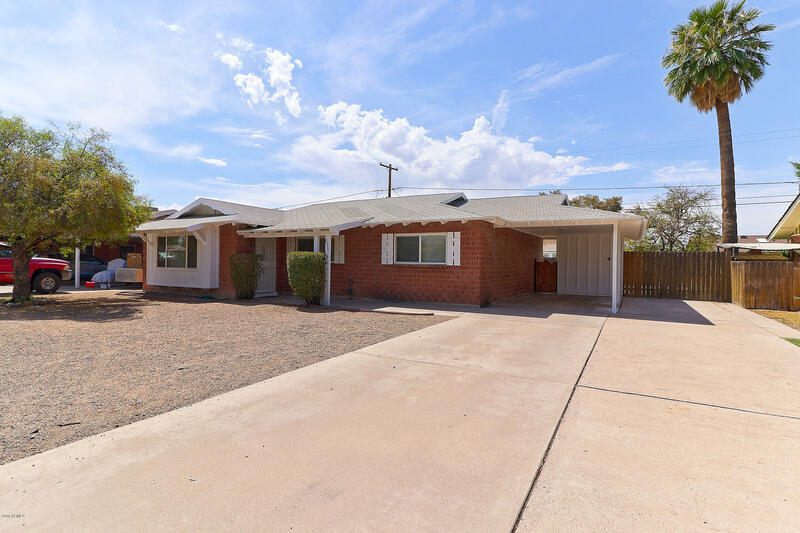 Location is amazing with close proximity to Old Town Scottsdale, Indian School and Chaparral Parks, Greenbelt biking and walking paths, shopping, restaurants and all Old Town Scottsdale has to offer. 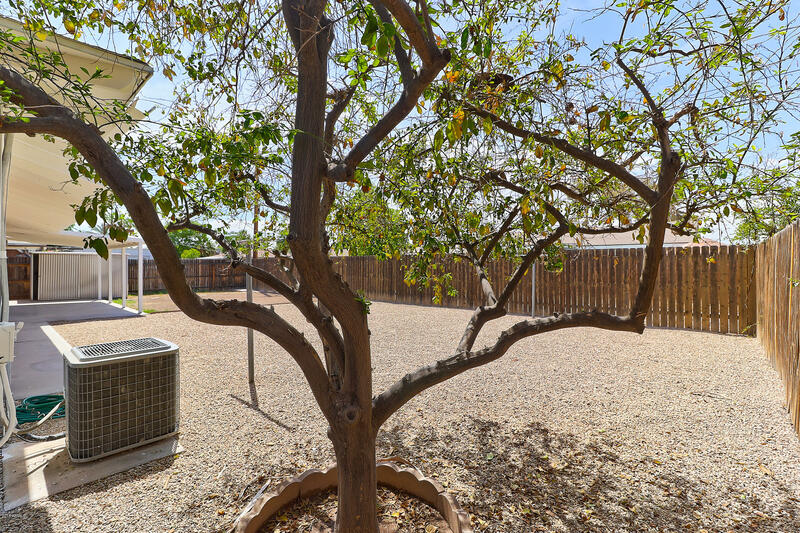 Don't miss this very special home!